After years of working for other startups, finally, you gathered the courage to start one of your own. You have this million-dollar idea and you are hyped to share it with the world. You pitched your ideas to your partners and they seem very interested to get on board with you on your mothership. Now, it’s time to dominate and you want to push the minimal viable product to advance to the next level. Time to get your hands dirty. But unlike other startups, you like things to be organized. You like the notion of teamwork and team collaboration. You and your team are a bunch of guys who like prototyping, coding and as well as reviewing. But how do you manage all this stuff? How to choose the best tools in town? You are thinking these tools cost fortunes but the reality is if you choose the right ones, they feel like almost free. So, these are the five tools you need to manage your tech startup if you have little to no seed money. Who’s been assigned to what? Who’s been stuck for a while? What tasks should be prioritized first? Does a single task have multiple subtasks? What I mean is we need a simplistic project management tool. So, comes Tello. 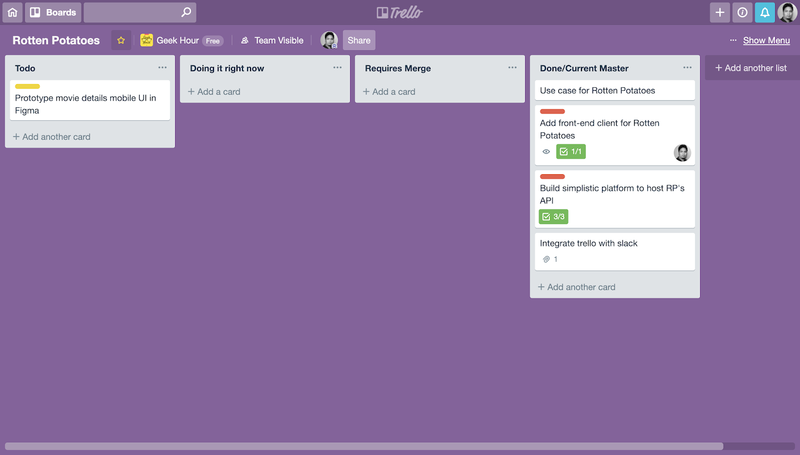 In its core, Trello is just a Kanban board. You can create unlimited boards with unlimited cards for free. A board contains one or more swim lanes of tasks; each with a relevant label. You drag and drop cards between these lanes to let your teammates know what you are up to. 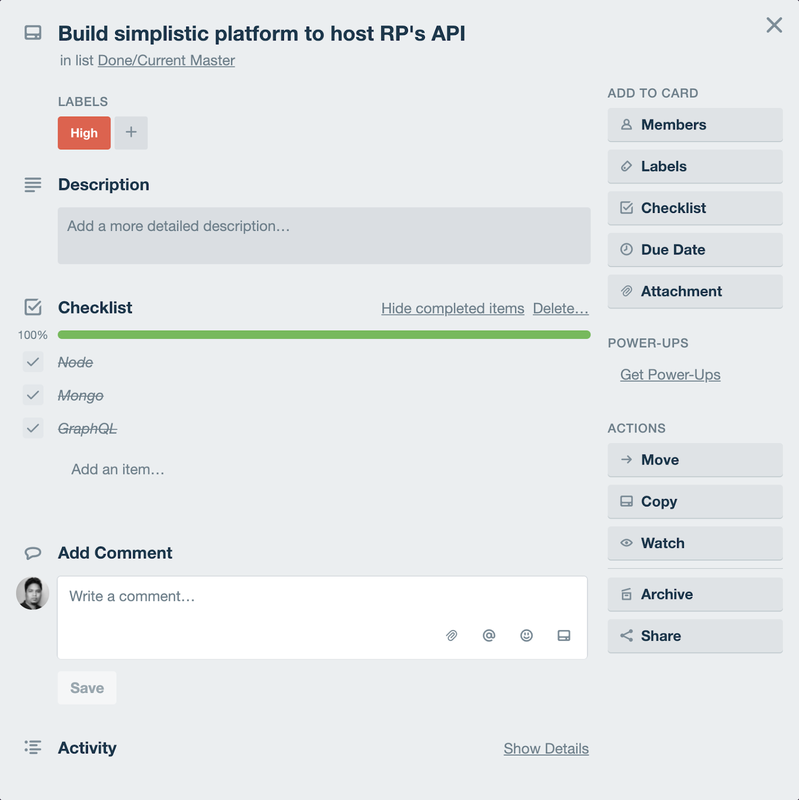 My suggestion would be that you start with a minimalistic project management tool like Trello and later move on to some bigshot enterprise level solutions such as Jira, Redmine and etc. Almost 80% of the features come free with Trello. If you see it suits best for your team, you can always subscribe to the fully featured version annually for only $10 per month/user. If the focus is on creating a revolution in the tech industry, of course, you or your teammates are going to write some sort of code. In a team of 3-5 people, more or less around 4 people are involved in coding. So, it’s good to have a source control setup for your team. Gone are the days when you used to have different versions of source codes zipped up altogether in a single folder called “Project Files (Don’t Delete)”. Having a source control means your codes are now living in the cloud with all the checkpoints and even if your PC somehow die, you always have a backup. Tip: Always use SSH key to authenticate yourself. That way, you don’t have to provide username and password every time you want to push a change to your source code. 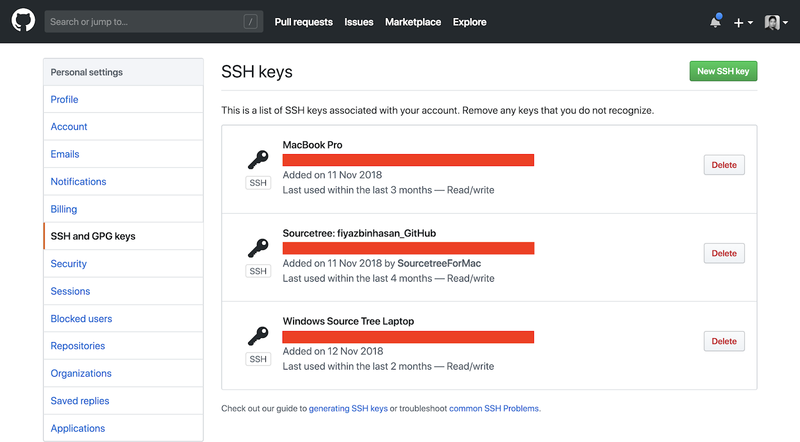 SSH keys are individual for each OS you use to code. I use both TortoiseGit and SourceTree. However, forget about the clients if you are a command line geek. Communication is the key to any successful startup. You have to talk constantly and clearly with your teammates. So, you need a chat client dedicated only for your business; Messenger, WhatsApp won’t going to cut it. Things that separate Slack from other messaging platforms that you can create multiple channels and you have options for other app integrations. 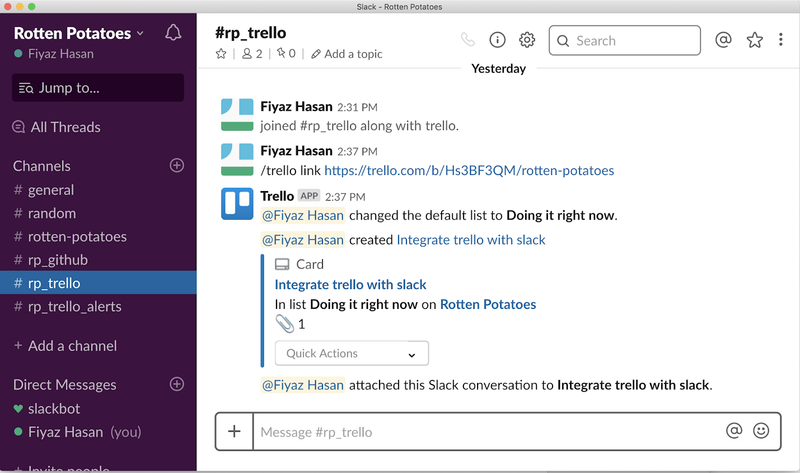 You can integrate Trello with Slack and manage your boards without leaving slack. 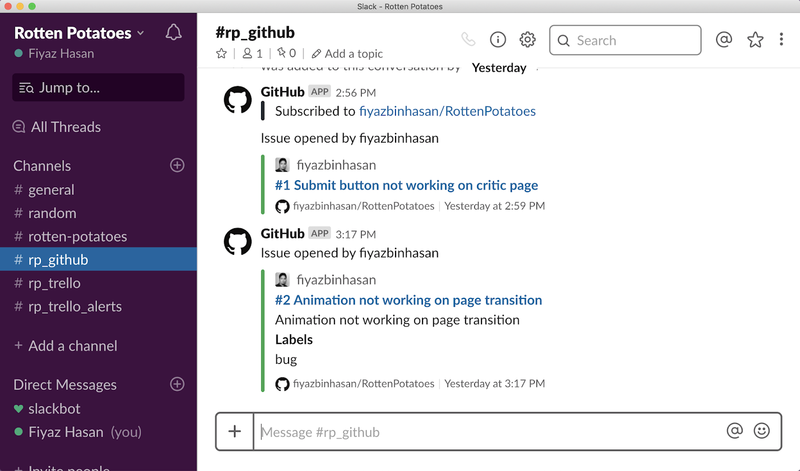 Likewise, you can integrate Github with Slack and manage issues without leaving slack. Note: Slack only allows you to see last 1.5K messages if you are in the free version. We are left with two major tools, one for coding and one for designing/prototyping. Let’s talk about the coding tool I prefer most. You all guessed it, it’s VS Code. There is nothing VS Code can’t do actually and I can brag 24x7 about it. 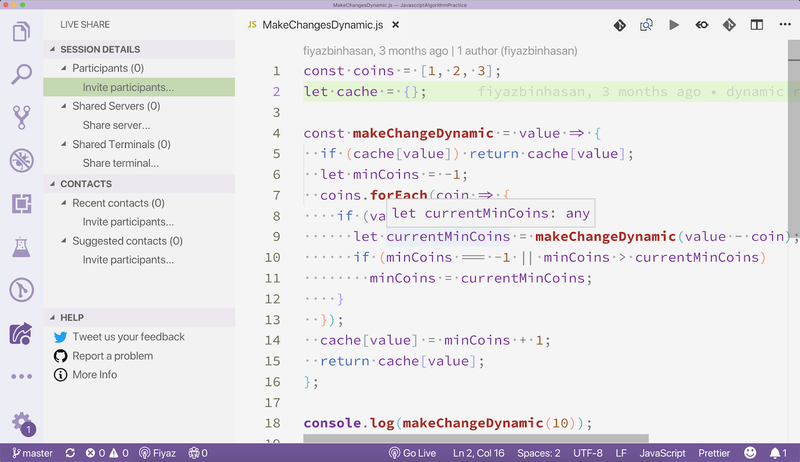 The coolest part of using VS Code is that it has a huge eco-system of extensions. You can use extensions for everything; from designing UML diagram to deploying the end product through CI/CD. VS Code has huge language support and makes your life easier with great IntelliSense. 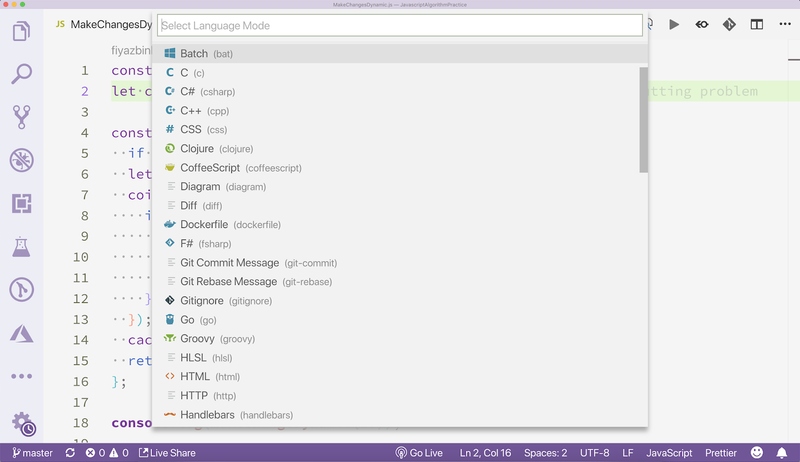 It’s a text editor on steroids. Unlike other IDEs and text editors, it’s free and consumes less memory so that you can code on a machine that’s not so fancy. VS Code Live Share lets you collaborate/do pair programming with your teammates. Honestly, I’ve been introduced to Figma quite recently. Previously I used to prototype in Photoshop and was kind of wanted to move to Adobe XD. However, after having a test run, I fell in love with Figma. I’m not that of a design guy but I do like to tinker along with these design tools. So, if you think I’m biased then it’s fine. I do like the simplicity of Figma where you can design a component and instantly get an idea of how the CSS would look like. Figma is available as SASS online. You can download the desktop client as well. You can get an instant preview of the UI on different screen real estates. Share your design with the world with various permission settings. 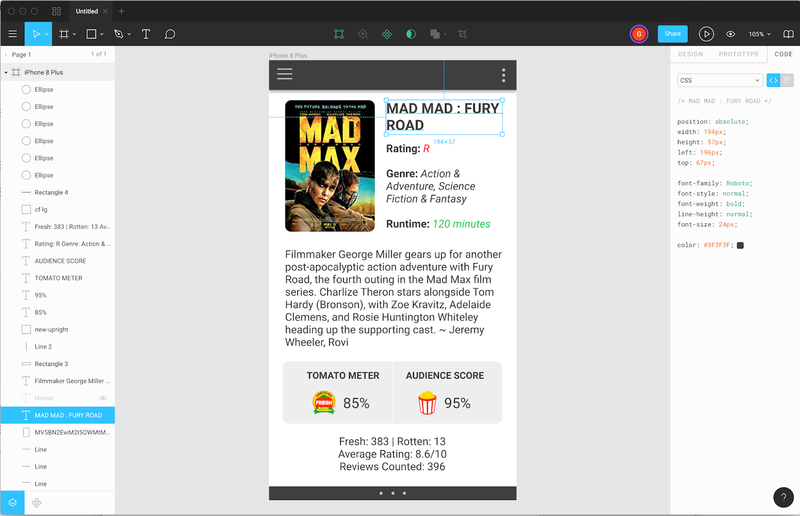 Figma has application integration support for Dribble, Zeplin and Avocode. There is a service made by Figma itself called Figma Web API where you can simulate web request and real-time data access in your design. That’s good for designers since they no longer have to wait for developers to interfere and make things work. So, here you go; these are the five tools I think every startup should use. Tools are great; however, you and your teammates should have the same mindset while it comes to use these tools. So, make sure you are on the same page. Use them regularly, properly and wisely.